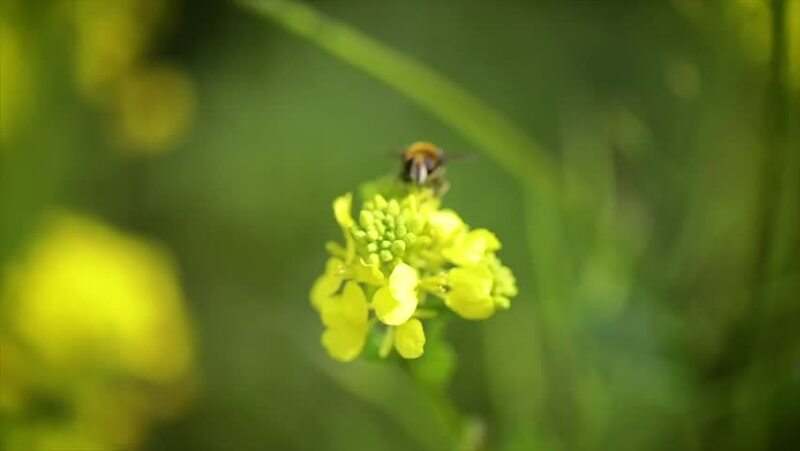 Bee collects nectar from mustard rapeseed flower slow motion. hd00:15Bee collects nectar from mustard rapeseed flower slow motion. hd00:05Bee collects nectar from mustard rapeseed flower slow motion. hd00:12Bee collects nectar from mustard rapeseed flower slow motion. hd00:16Bee collects nectar from mustard rapeseed flower slow motion. hd00:26Bee collects nectar from mustard rapeseed flower slow motion. hd00:14Bee collects nectar from mustard rapeseed flower slow motion.